Vice President Joe Biden will not join Clinton, Sanders at run for 2016 presidency. 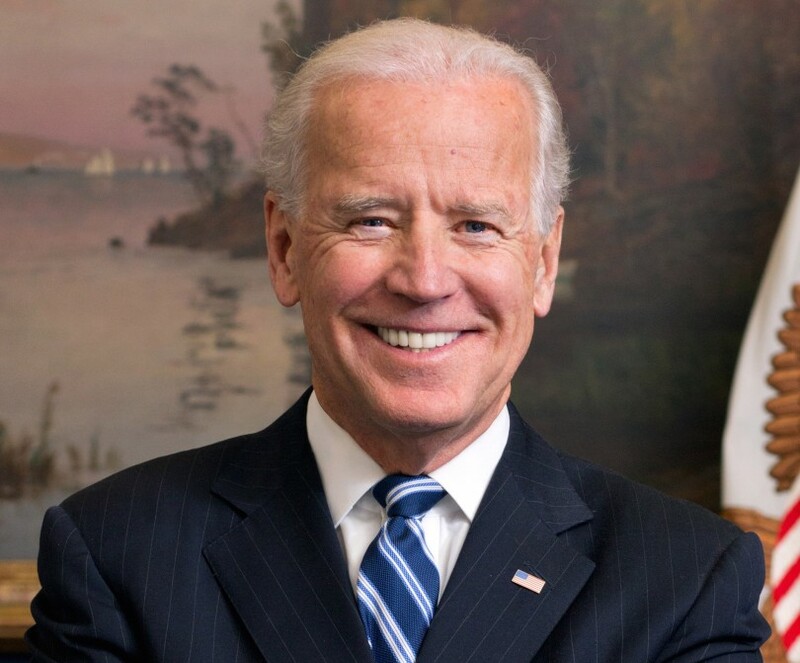 Vice President Joe Biden announced Wednesday afternoon that he will not join the Democratic nominees on the hunt for the 2016 presidency. Speaking live from the White House Rose Garden, Biden spoke of supporting President Barack Obama’s efforts for the middle-class, education reform, tax reform, defense and cancer research, among other subjects. The top Democratic nominees aiming for the White House are Hillary Rodham Clinton, Bernie Sanders, Lincoln Chafee and Martin O’Malley. Jim Webb withdrew from the Democratic race on October 20 and is considering an independent party run. Harvard professor Lawrence Lessig is also on the ticket.